Although Ciara and Future have not publicly commented on their relationship, an insider tells Us Weekly that the rapper was reportedly cheating on the signer with his wardrobe consultant, Tyrina Lee. Reportedtly, Ciara confronted her man on his infidelity. “She found out about the affair through multiple sources in recent weeks,” the insider tells the publication. 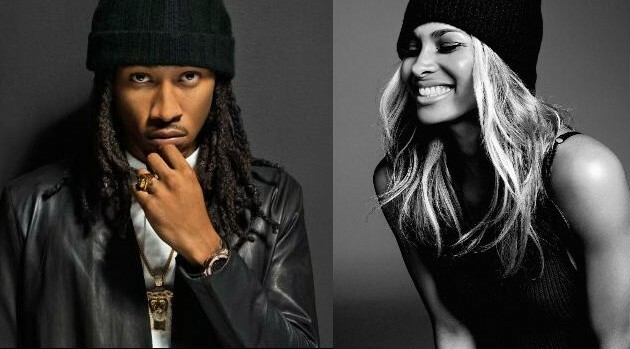 Ciara and Future share a three-month-old son, Future Zahir Wilburn.